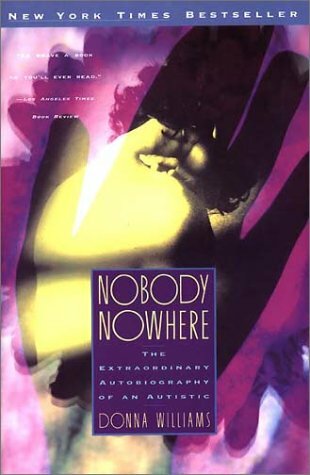 Nobody, Nowhere, by Donna Williams. A woman with autism tells the story of her childhood and young adult years. A fascinating, fascinating look into the experience of autism. Sickened: The Memoir of a Munchausen by Proxy Childhood, by Julie Gregory. Gregory's mother locked the food cabinets, made her eat dirty tissues, and sickened her so that she would require medical procedures. Although a book like this sounds depressing (and, of course, is in many ways), it's also the tale of someone figuring out what the hell is going on in her life and how she can escape it. 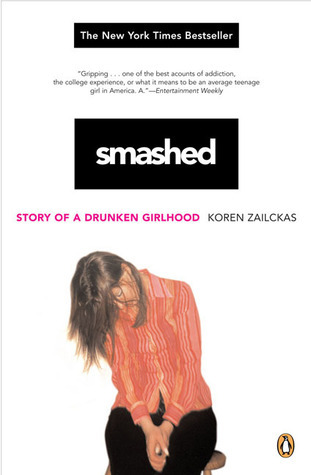 Smashed: Story of a Drunken Girlhood, by Zoren Zailckas. Zailckas tells of her teenage and college years of binge drinking. She tries to understand what she was trying to get out of drinking, on a personal level. But she also illuminates the tight connection between binge drinking and sexual abuse. 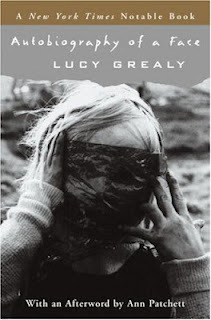 Autobiography of a Face, by Lucy Grealy. 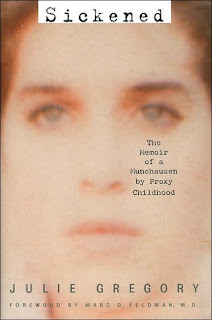 Grealy had jaw cancer as an early teenager, and it left her with a disfigured face just as she was entering adolescence. A few years after the publication of this book, Grealy committed suicide and her friend Ann Patchett wrote her own memoir of their friendship, Truth and Beauty.